The Hong Kong Federation of Insurers (HKFI), a self-regulatory insurance industry body, has revealed that it is developing a blockchain-based motor insurance solution for the market. During the HKFI’s annual reception, James Lau, Hong Kong’s Secretary for Financial Services and the Treasury, said that he believes that blockchain technology will be a crucial component in future innovations in the city’s insurance industry. 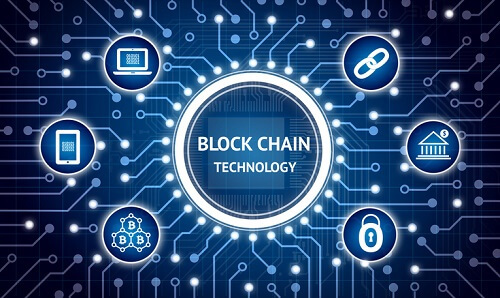 Lau touted the benefits of a distributed ledger and other financial technologies for the sector, and lauded the territory’s new insurance regulator, the Insurance Authority, in its efforts to promote the applications of fintech, such as an insurtech sandbox and a fast-track scheme for online insurers.